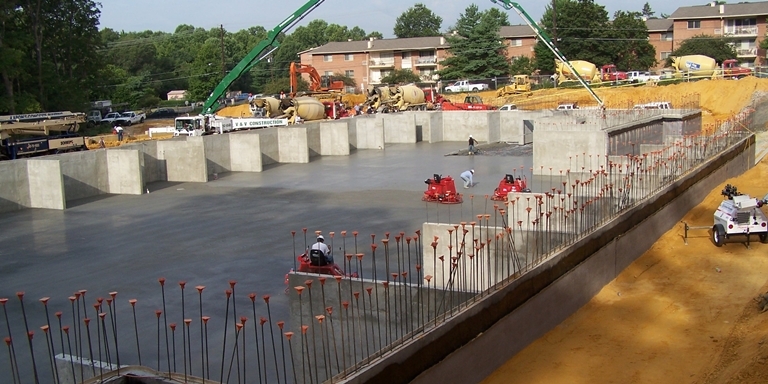 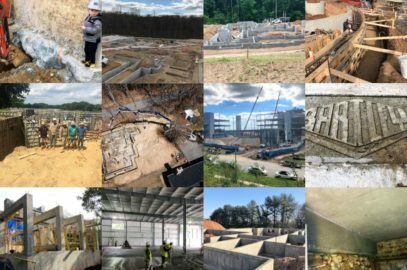 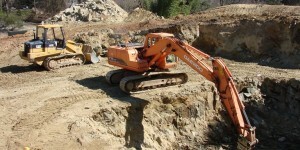 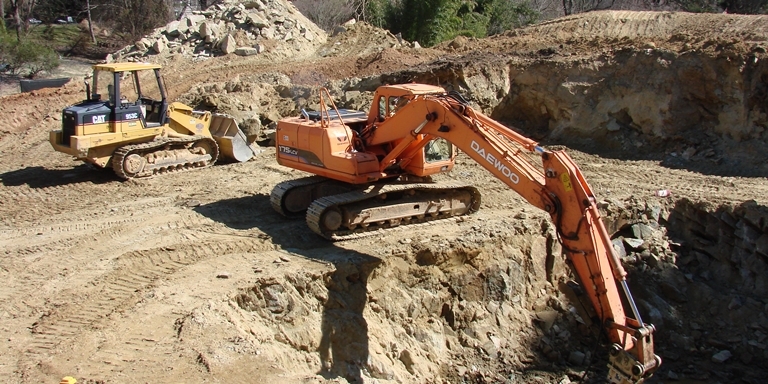 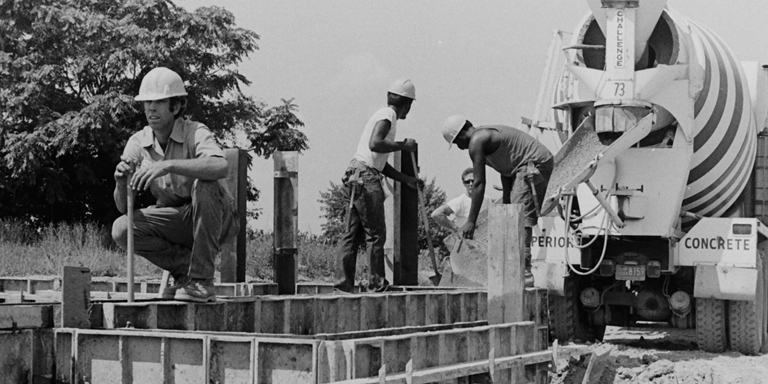 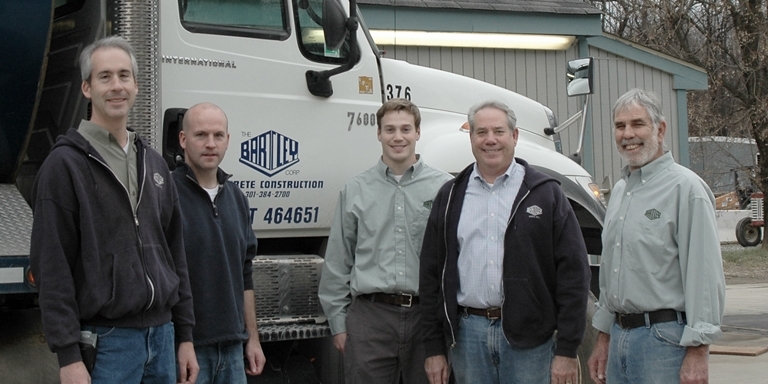 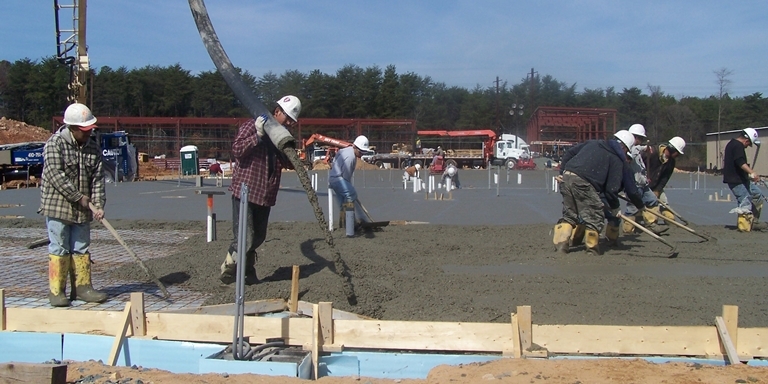 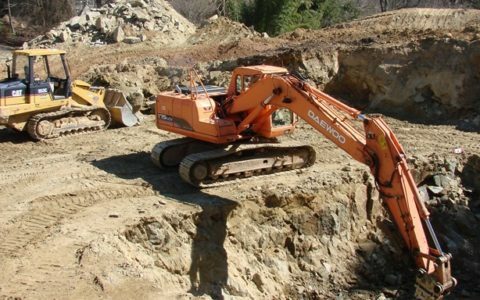 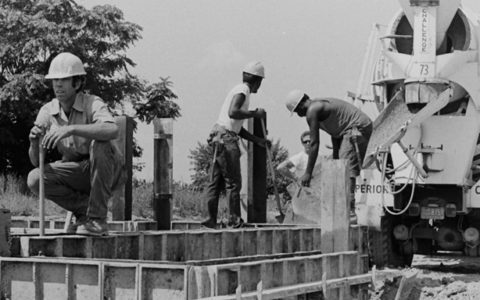 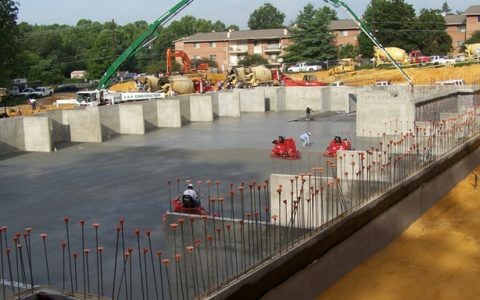 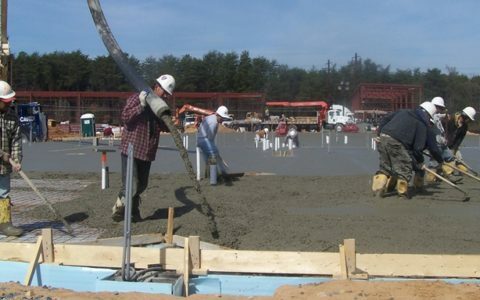 Founded in 1970, The Bartley Corporation pioneered concrete foundation construction to the Maryland metropolitan area. 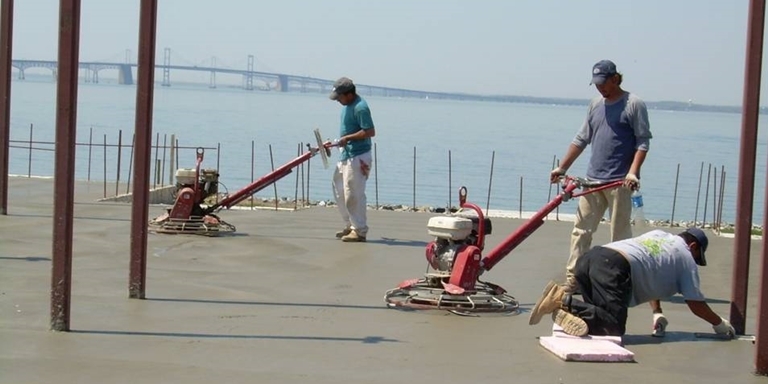 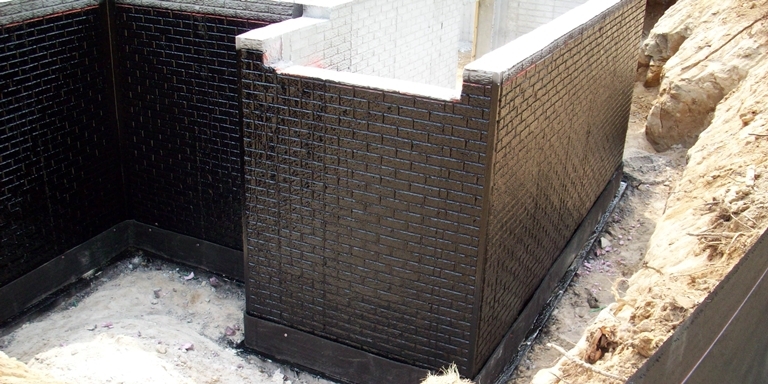 Today we represent the benchmark of quality in Residential and Commercial concrete construction. 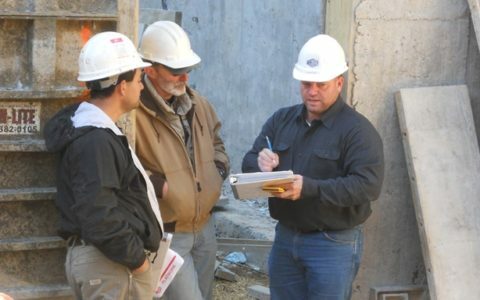 Our commitment to service and innovation has made us an industry leader. 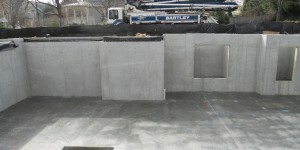 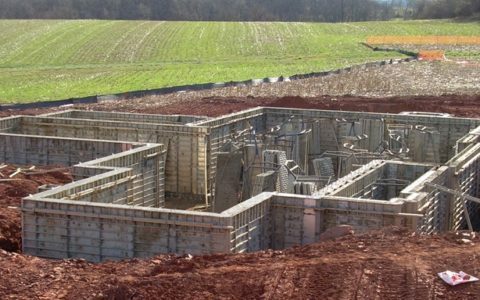 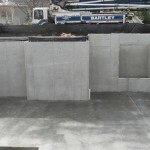 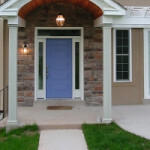 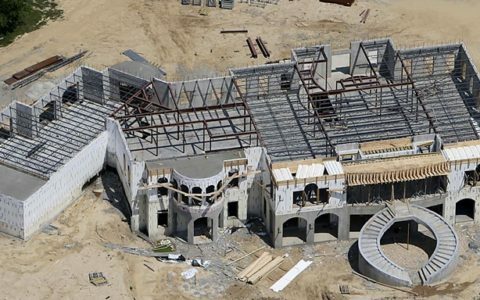 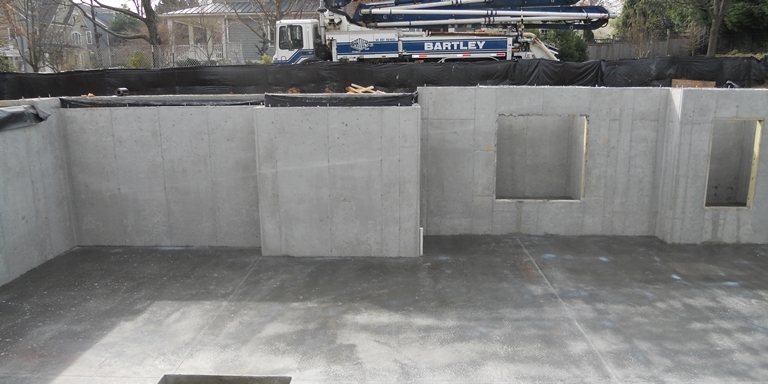 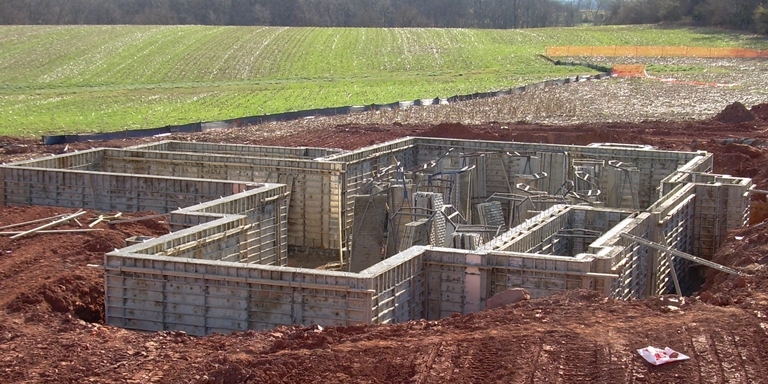 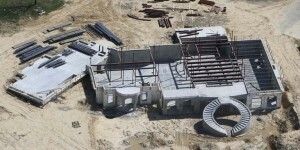 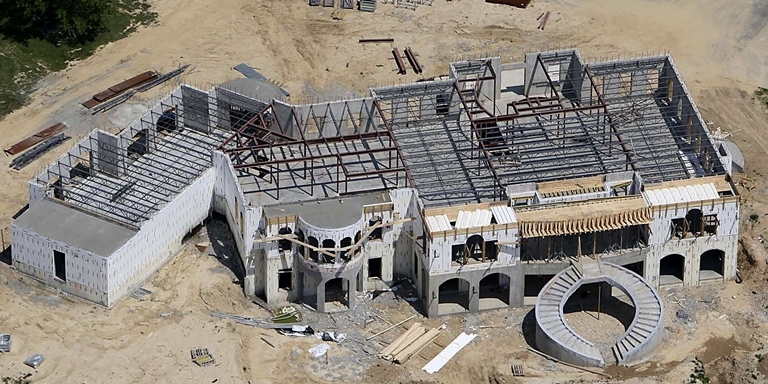 We offer a complete turnkey concrete foundation package sought after by custom and production home builders. 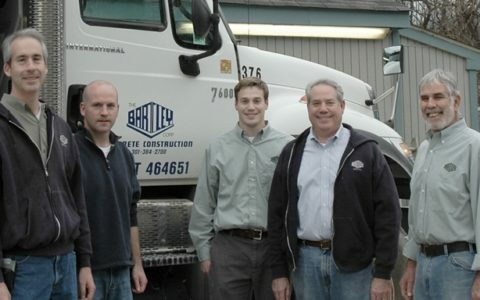 Learn more about The Bartley Corporation in the About Us page or Make a Selection below. 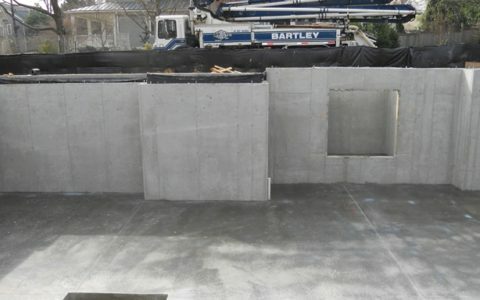 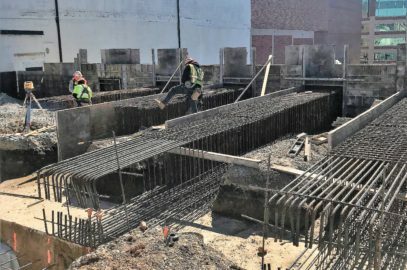 Bartley Corporation is a full service concrete construction company dedicated to quality, service and customer satisfaction. 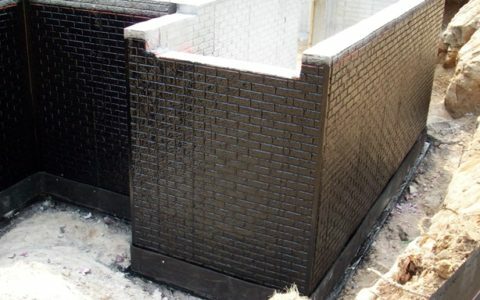 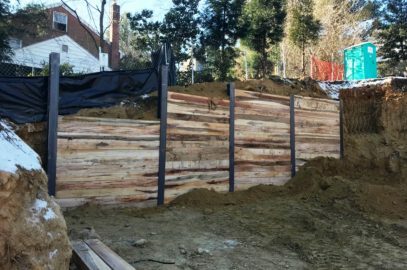 We have earned this reputation over our 48 years of experience with everything from small to large projects (simple to difficult). 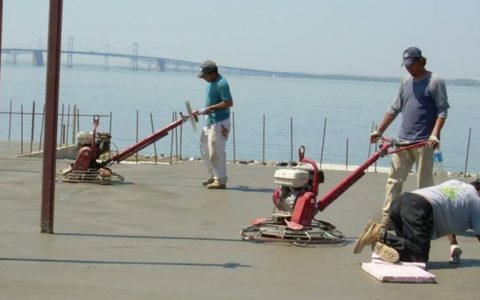 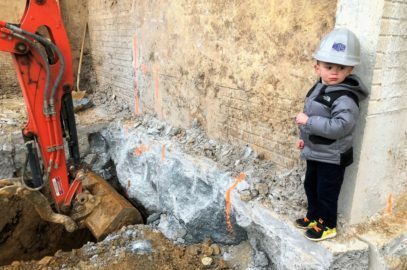 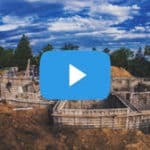 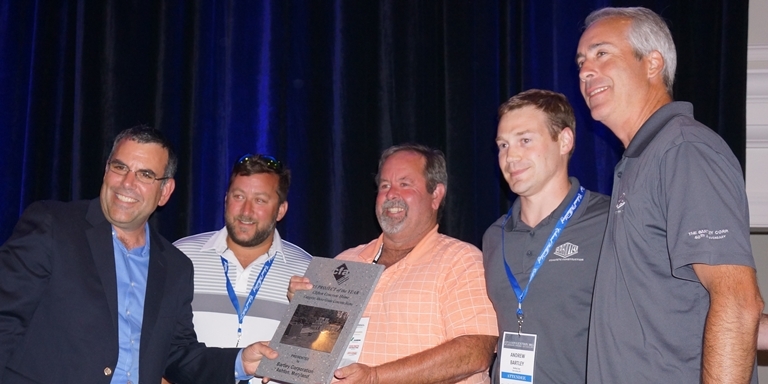 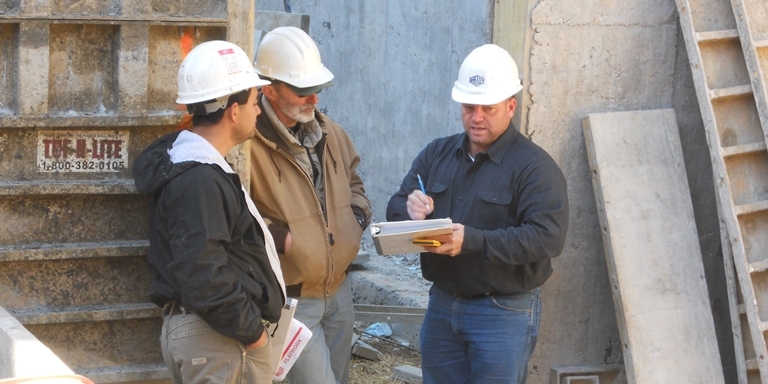 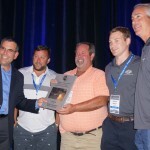 We are a family owned and operated CFA Certified Concrete Contractor with an A+ Better Business and thousands of happy home owners, builders, construction managers and general contractors.